Baseline assisted with full zoning approval and site development services for a 25-acre property located in unincorporated Jefferson County. 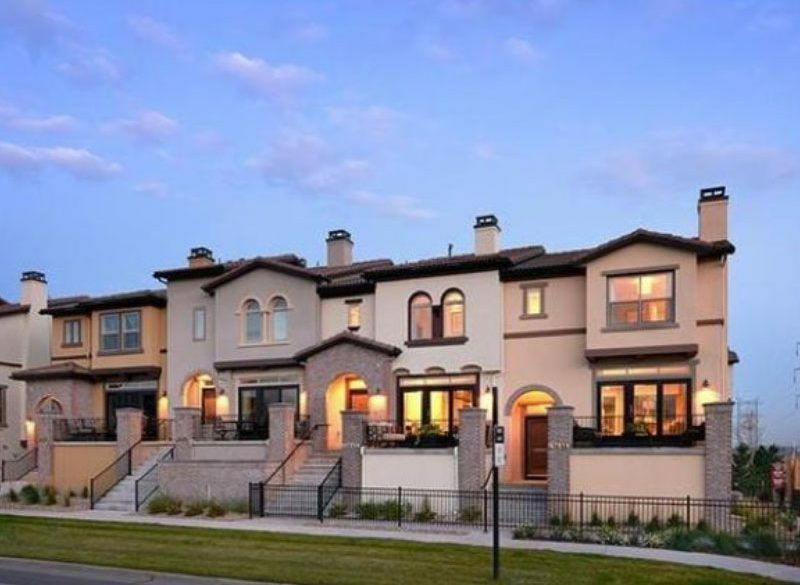 Portion of the property was rezoned for a mix of single family residential uses including but not limited to paired homes, single family detached, and townhomes on the southwest corner of C-470 and Alameda Parkway. Baseline services for the entitlements included civil engineering design services, new traffic study, and an economic basis/market analysis.